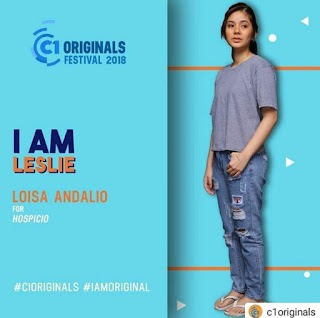 Loisa is a former PBB Housemate first linked with batchmate Joshua Garcia who has since been paired with Julia Barretto. She was last seen in a lead role in “Wansapanataym” and her next TV project is “The General’s Daughter” where she supports Angel Locsin. She’s currently linked to Ronnie Alonte and it looks like they’re not hiding their relationship at all.